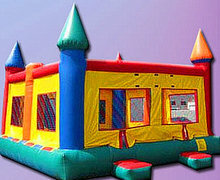 The Jumbo Fun House is a huge inflatable bouncer that is perfect for large events or parties. This jumbo bounce house is suitable for all event types and occasions with its. 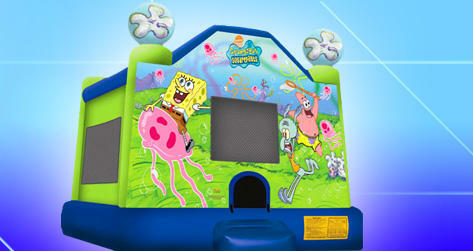 With 20 feet by 20 feet of bouncing area, this Jumbo Fun House is sure to leave a bounce in your party. 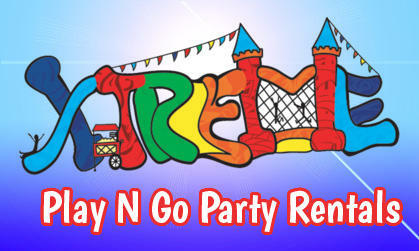 Rent the giant bounce house for your next party or event..